Tokyo is an economic superpower. However, the Japanese professional employment laws, as well as the heavy need to communicate in Japanese, might pose a challenge for expats who would want to work in this city. Japan's capital city of Tokyo is considered one of the world's finance ‘command centres' along with New York and London. With a gross domestic product of approximately $1.479 trillion (based on a study done by Pricewaterhouse Coppers), Tokyo's metropolitan area easily has the largest economy for a city of its size. The Tokyo Stock Exchange is not only the country's leading stock exchange, but it is also considered the world's second largest based on market capitalization. The city also serves as headquarters for many international financial institutions, including several investment banks such as Citibank and Hong Kong and Shanghai Banking Corporation HSBC. 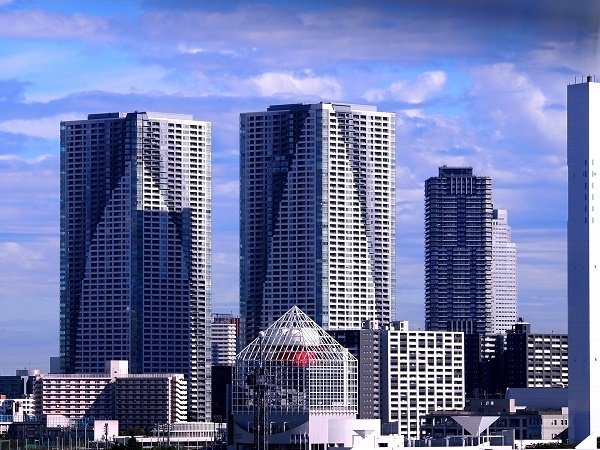 Tokyo, however, is more popularly known in the economic world for being a high-tech city. Its production of automobiles, electronics, and chemicals is the city's most outstanding achievement. Another important industry in the city, in aid to the manufacturing or production of Japan's technological wonders, is the services sector, which contributes about 73% towards the Tokyo's GDP. Tokyo has very little farmland (that of which happens to be situated in the Western area of the city). Its forested areas serve more of a tourist destination than for production purposes; nevertheless, the agriculture industry contributes about 1.5% to Tokyo's promising economy. The city has about 5.9 million employed in its labour force. About 375,000 foreigners have been granted residency since 2005, and a significant 61% of this number were granted residency status for work or employment purposes. If you already have an employer before going to Tokyo, then your company would be sponsoring your working visa. Most working visas are valid for one to three years and are renewable. Working visas are job-specific, which means that you would need to secure one specifically for the work that you were hired for. There are different fields for which this is granted, such as the field of journalism, arts, engineering, education, entertainment, business management, etc. Visas can be applied for in any Japanese consulate or embassy in your home country. Further assistance regarding work-related matters for non-Japanese residents is offered by the Tokyo Employment Service Centre for Foreigners. Tokyo's work culture, despite the economy's Western influences, is still largely based on Japanese customs, beliefs, and traditions. They place great importance on age and hierarchy and have great respect for elders. Harmony (or the concept of wa) is also an important facet of business dealings and the work environment in general. Getting too aggressive or assertive, especially at the onset, would not be recommended. You would also find that most office tasks are done in teams or groups. This is because of the Japanese belief in consensus building (or nemawashi), which means achieving a goal through cooperation. Do not be surprised if you find smokers enjoying a good smoke inside the office premises. This is not considered prohibited or illegal in most Japanese workplaces. Tokyo is a city brimming with employment opportunities; it is the dream cosmopolitan city for many expatriates.